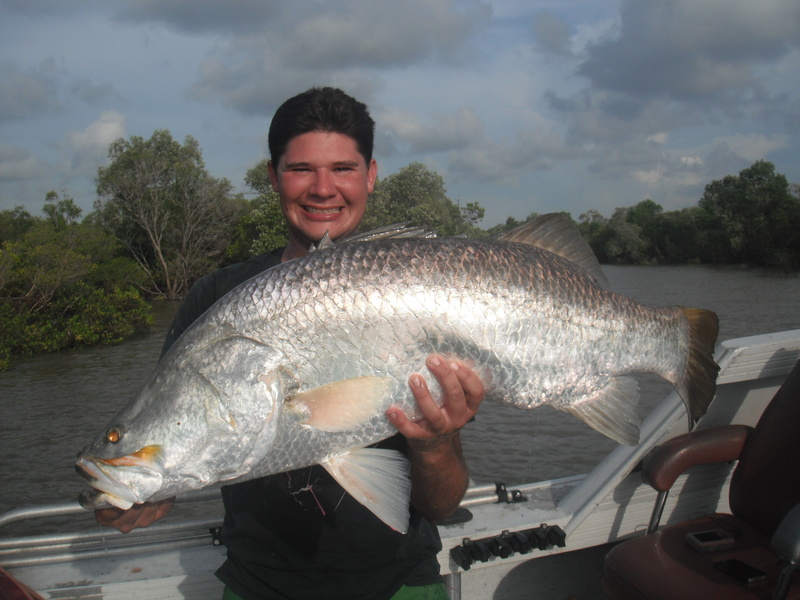 Peter ‘Cuddles’ Cooper has filed a fantastic NT barramundi fishing report. He fished out of the Lodge of the Dundee with Steele Saliba, heading west down past Cape Ford. He did a lot of miles, and found some fantastic barramundi fishing. Northern Territory fishing is not just about barramundi – there are a great many exciting species of fish to be caught. 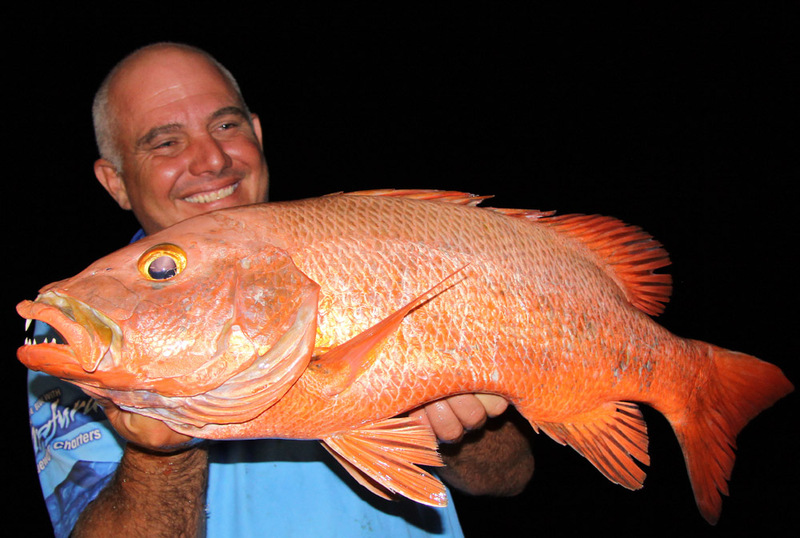 Coastal reef fishing for black jewfish and golden snapper is hugely popular, and can be done very close to the coast. 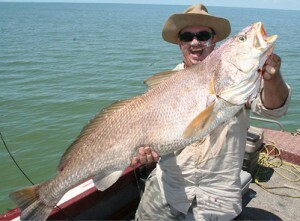 Further afield, the NT offers fishing akin to the Great Barrier Reef, with red emperor, coral trout, sweetlip and more. 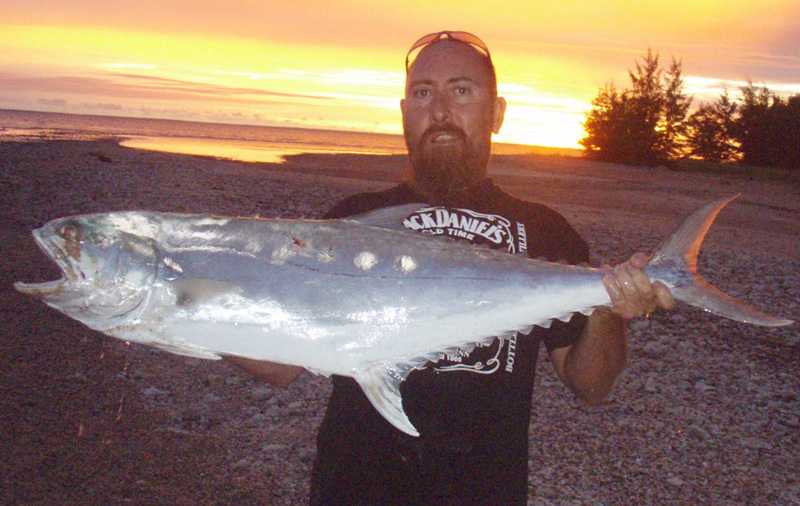 Pelagic species like tuna, mackerel, trevally and queenfish are so common at times they are a nuisance! Coastal charters are available all year, but the wet season from December to March usually makes conditions too rough for trips out wide. The best time for extended (multi-day) trips is late September to November. It is quite warm, but usually calm, at this time. Millpond conditions often exist at sea, with a gentle cooling breeze. Coastal NT fishing charters cater for individuals, up to large groups. Some companies have several large boats, which allows for big groups to enjoy a charter together. Darwin’s modern convention centre and motels are located right next to the harbour, making transport easy for large convention groups. If you would like to know more, contact us here. Looks like a bumper run-off season, as long as we don’t get a mighty cold snap leading into the dry season, which is unlikely. Jewfish should also be good around Darwin this year. 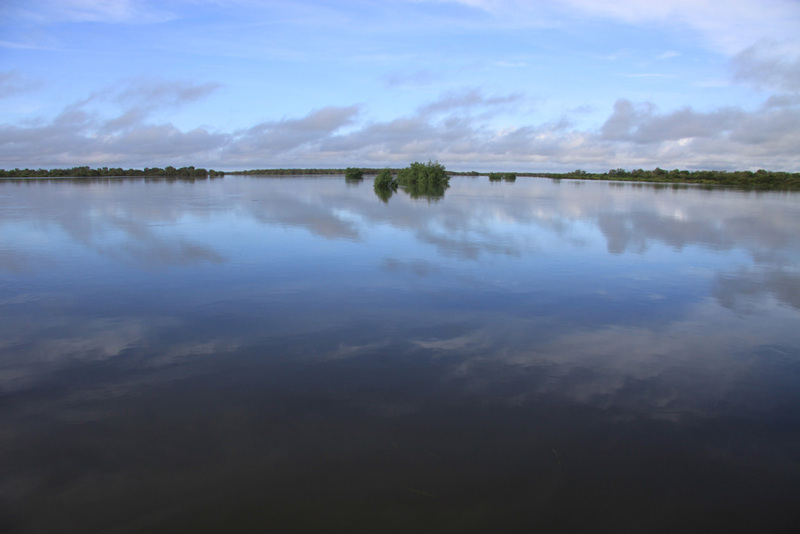 The picture is the flooded upper South Alligator River at Leichardt Creek yesterday, taken during Day Two of the Kakadu Klash barramundi competition. Aaron has been slaying them down at Darwin’s Lee Point. This is a great landbased fishing area, but you need to know a few things to enjoy it … read more here.